AVI Systems has announced the acquisition of Dascom Systems Group, a full-service integrator o IPTV services. According to Jeff Stoebner, CEO of AVI Systems, the company has been interested in Dascom for many years, specifically for its expertise delivering video over IP. 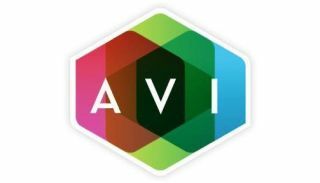 “AVI will invest in this great company and provide scale for the business to grow within its expanding market,” he said. Dan Tukken, CEO of Dascom Systems Group, is excited to join the AVI Systems team and to give his staff future opportunities found in an employee-owned company. He sees benefit in combining AVI’s audiovisual depth and resources with Dascom’s IPTV knowledge and experience. The managing principals of Dascom Systems Group will join the AVI Systems leadership team and all of its employees will be retained. The transaction is expected to close in the fall of 2017.